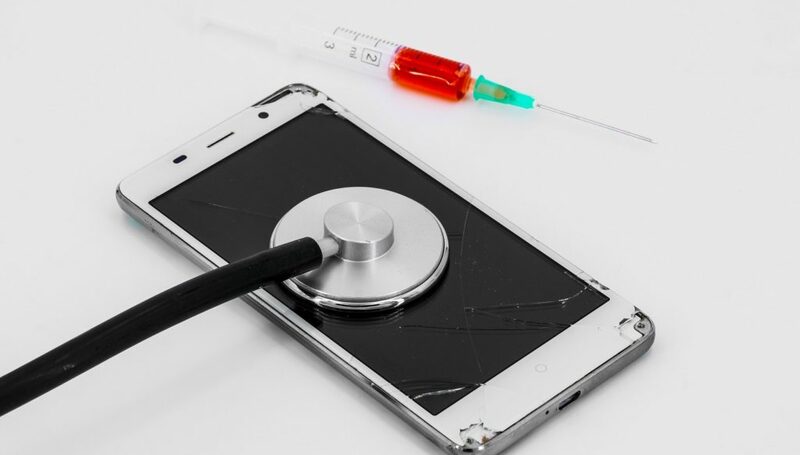 With advances in technology thanks largely to the uptake in smart phones, South Africa’s health-care sector is ripe for disruption, says Alex Fraser, head of Fraser Consulting and partnerships. Fraser — who is also the ecosystem advisor for startup support organisation mLab — made the comments yesterday in a statement to announce the unveiling of two market maps (see below images) she helped developed for the reHealthAfrica project to help investors, startups and corporates to better understand the opportunities in the local healthtech sector. ReHealthAfrica is a joint initiative between the CSIR, Department of Science and Technology and mLab. “These market maps are designed to give people a quick, broad overview of who else is the space and what they are doing so that everyone from the investment partner to the entrepreneur can make better and faster choices,” said Fraser. She said the Startup and Stakeholder maps are living documents that will be regularly updated and the PDFs of the maps can be downloaded from www.mlab.co.za/healthtech. 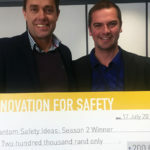 To be included in the next update, visit www.mlab.co.za/mhealthstartupmap or www.mlab.co.za/healthtechmap to submit or update your information. Those who have any other questions or would like to contribute to this project can email research@mlab.co.za.